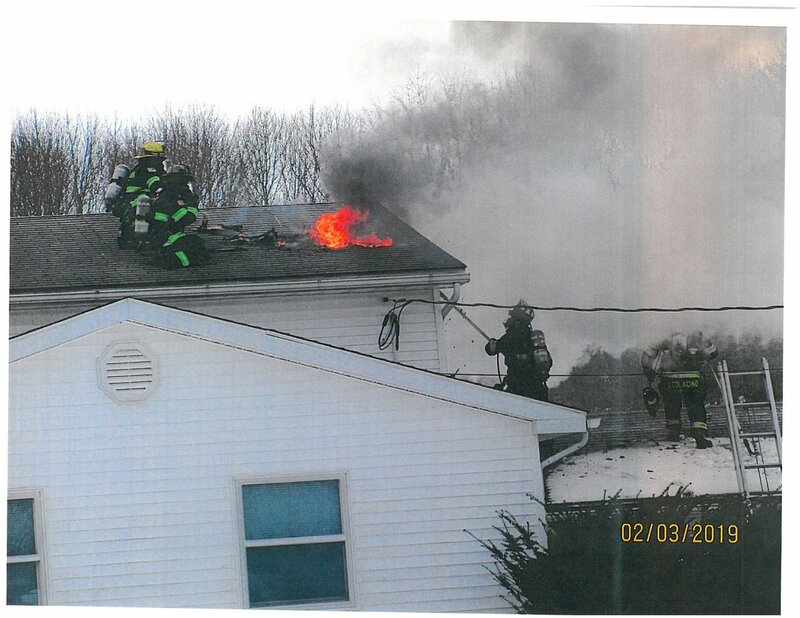 On Sunday a pair of fire departments were busy fighting an attic fire on Wood Lane in the Town of Arcadia. 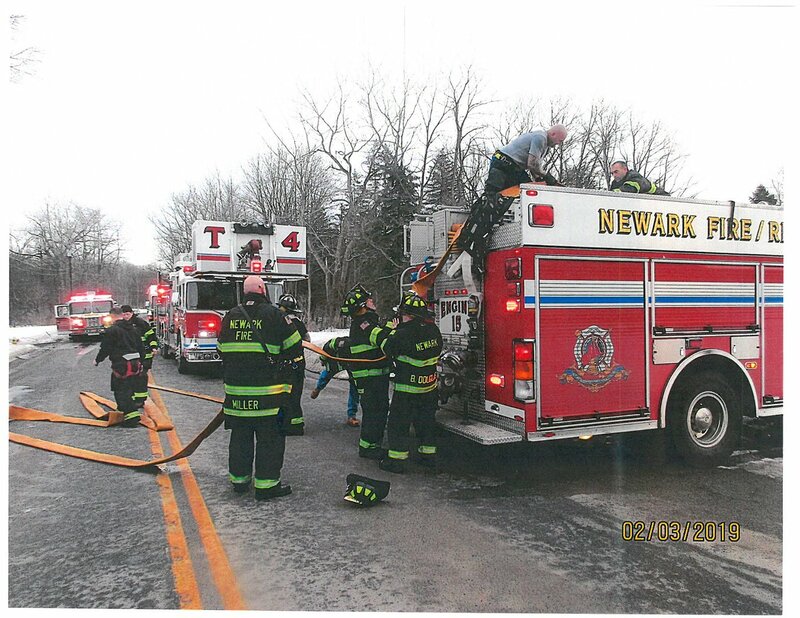 According to officials in the village of Newark, the fire was at 5448 Wood Lane, and was spotted by a passerby. 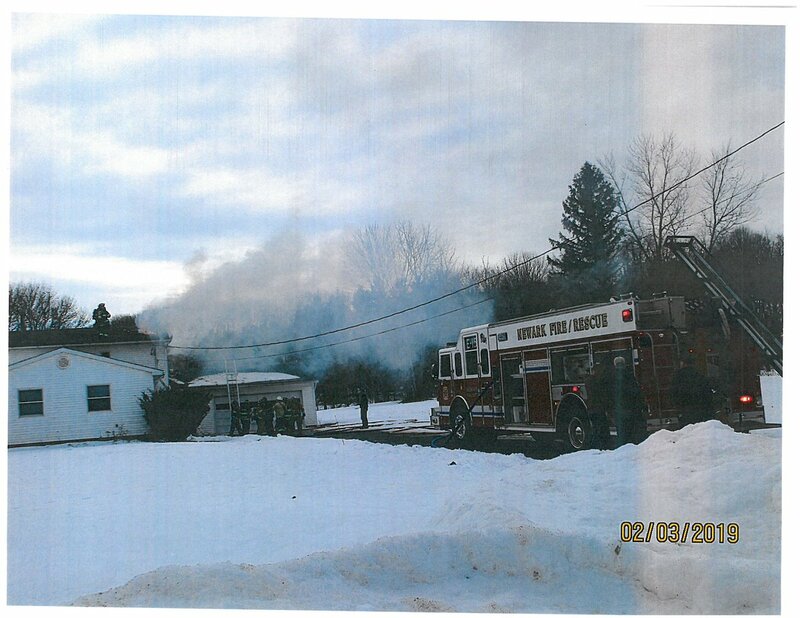 “A neighbor walking by had noticed smoke coming from a gable,” the village said in an official statement. They say the investigation remains active. However, the suspected cause is an electrical issue with a ceiling light. 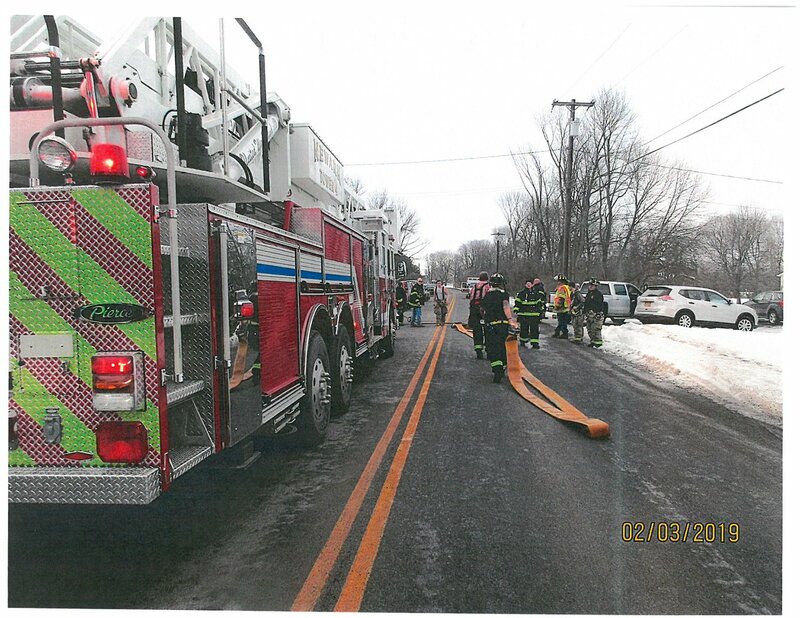 “Thankfully there was no one home at the time of the incident and non firefighters were injured,” the village added in the statement.